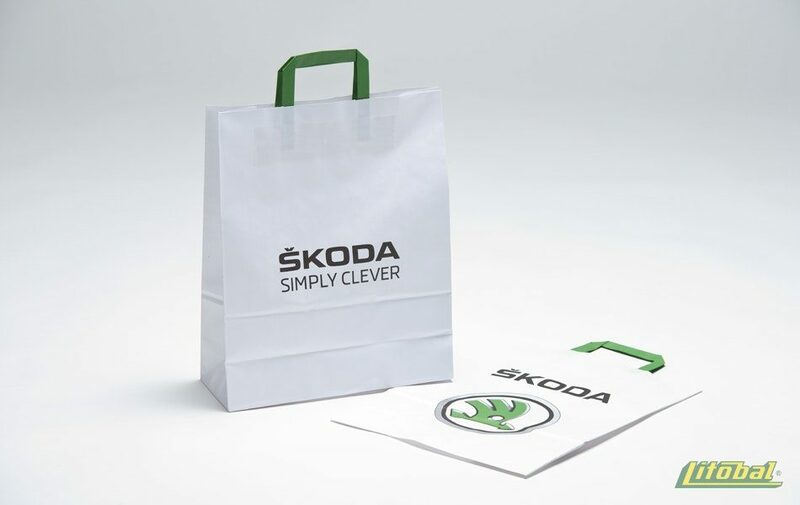 What will your customers carry away in paper shopping bags? Which handles can decorate your bags? WigglyThis elegant variant we produce as the only one in the Czech Republic. Therefore, we can offer unbeatable prices. 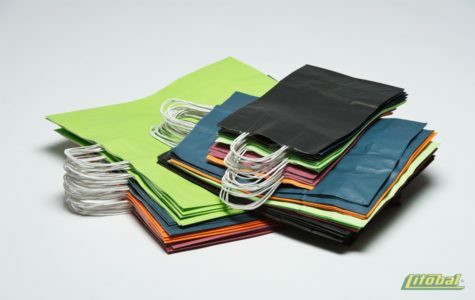 FlatFlat handles we recommend to use for bags with a higher carrying capacity. Design of your bags you can tune up by choosing from different colour variations of handles which will tune bags to perfection. 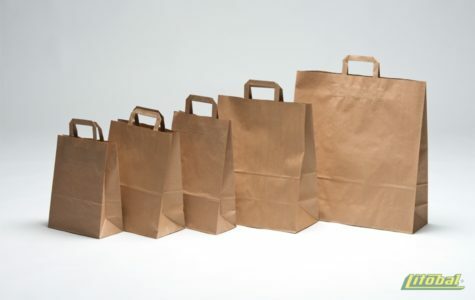 For setting the parameters of your paper bags you can choose from many types of paper weighing from 70 to 110 g/m2. When selecting weights think on your customers. Definitely you do not want to make customers sadden with thin bag which can’t handle the weight of purchase. In the basic version we recommend at least to choose 80 gram version. If you want to save money, we have another solution. In the case that you don’t matter any centimetres and don’t insist exact dimensions which you originally imagined for bag, we can help your budget.We can indeed offer paper bags of standardized sizes, for which we already have prepared production forms. 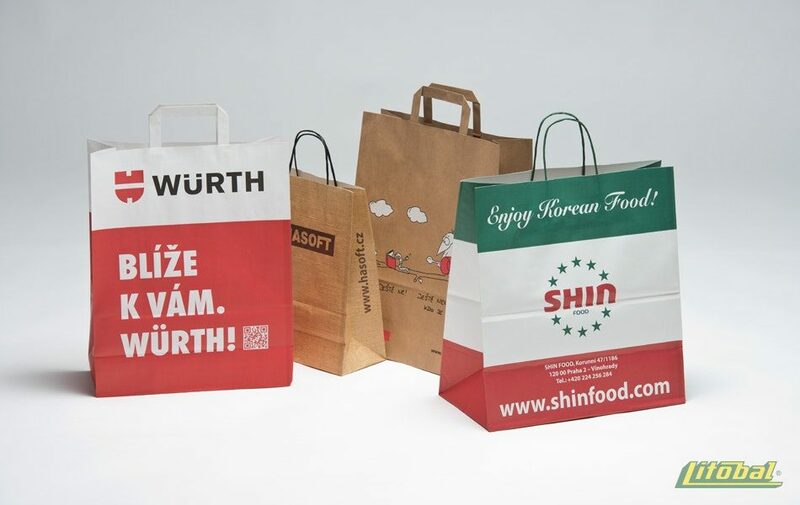 The pale competitor paper bags will turn white even more, when you put next to them with the design of your bag tuned in the graphic Studio, with which we cooperate successfully for years. Up to 6-color printing gives a completely free hand for your graphical ideas. Flexo printing will take care of orders over 5 000 pieces. But we also have good news for those interested in smaller volumes. Using screen printing, you will get unique bags already from 150 pieces. Printing prices start at 1,50 CZK per piece. A minimum volume of custom manufacturing paper bags is always individual. Retail customer we happily to serve through our e-shop. 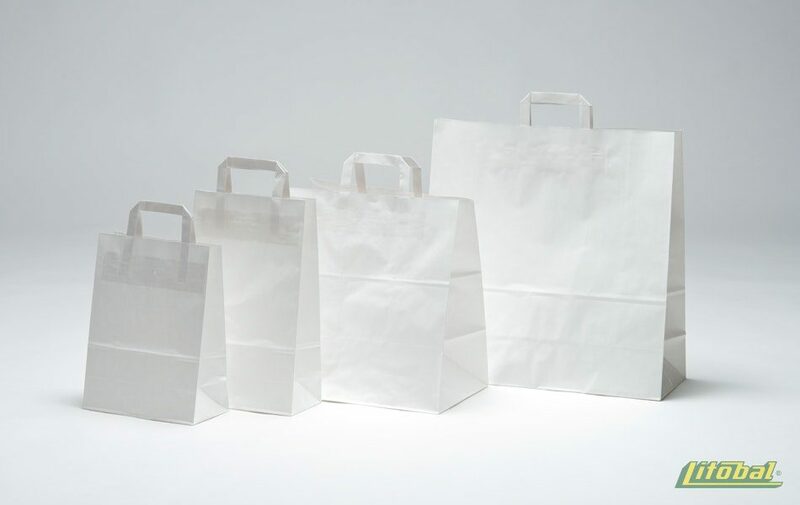 We produce for you a quantity of various packaging materials, but the quality for us is on the main track. Perfection, strength and appearance – on these three qualitative factors when interim controls we focus most. We’re really serious with ecology. We use recycled materials and waste of our paper production is easily degradable. Of course, to handle all waste environmentally is not possible. But at least we are trying to minimise the negative impacts on the environment. We care about the environment, what will we leave to our followers after themselves. 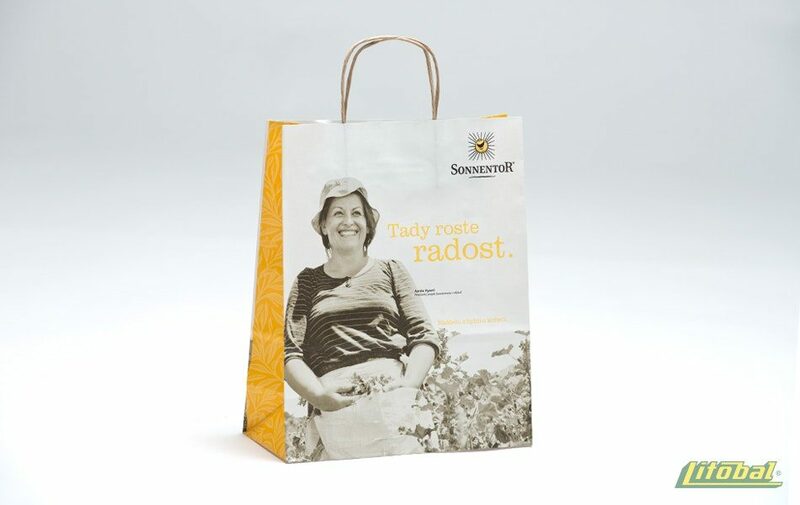 By offering to your customers the ecological packaging, you will show you think about ecology as well as we do. Do you want to have an advert which is worn? 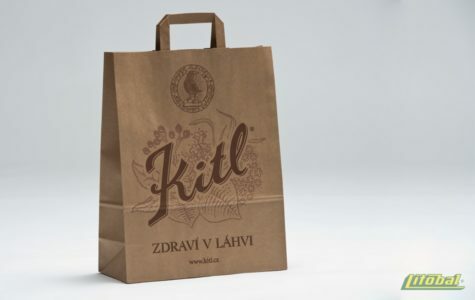 Paper bags with original print will magnetise eyes of all passerby.